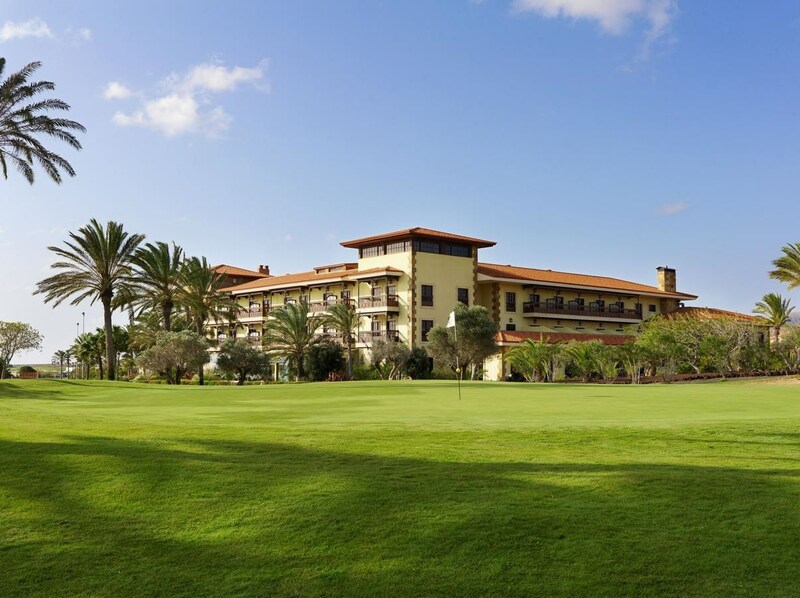 With Tenerife offering the perfect blend of sunshine and nightlife, Gran Caneria’s superb collection of hotels and courses, and Fuerteventura’s more private and intimate charm, golf holidays in the Canary Islands have a lot to give. In fact, it can be hard to decide which island offers the best courses. Gran Caneria golf courses and those in Tenerife are arguably the best laid out, but a golf holiday in Fuerteventura is not to be scoffed at. Our pick for the best golf course in the Canary Islands has to be Abama. No golf holiday in Tenerife would be complete without a visit to this, the most prestigious of the resorts in the Canaries. With thousands of palm trees and couple of strategically placed lakes, this is the wonderful venue for the more discerning golfer. Alongside the luxury and sunshine, The Canary Islands offers some of the most breathtakingly beautiful landscapes this side of the equator. Take a hike around Rock Nublo at the centre of Gran Caneria, or bathe in the Charco Azul on the lesser known island of El Hierro. Or for something a little different, take a walk along the beach during the annual Kite Festival on Fuerteventura. When is the best time to golf in the Canary islands? The best time to visit would be between March and May, and from September through November. The summer months can be very crowded and stifling, so we recommend the shoulder seasons for any golfer who prefers a quiet course.